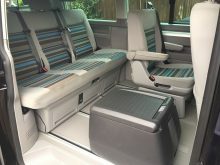 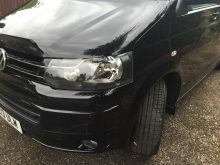 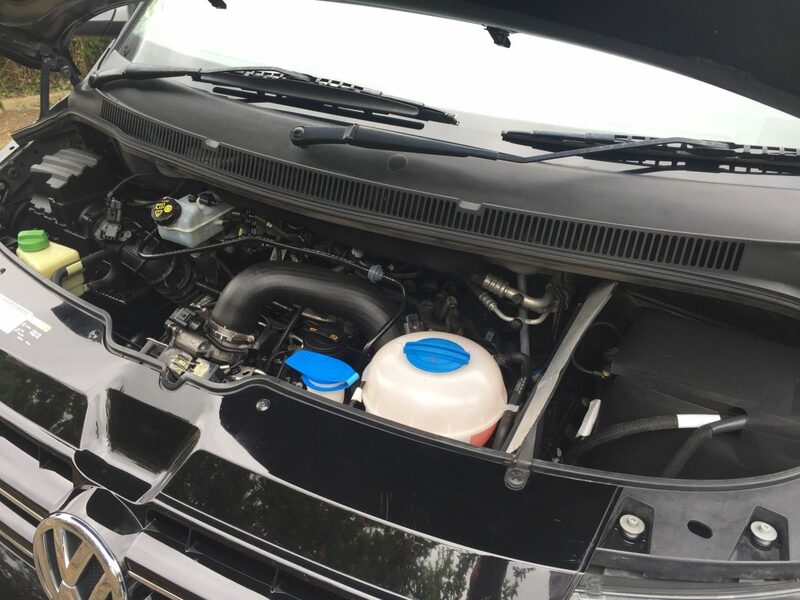 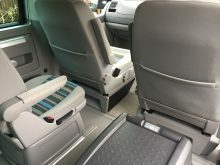 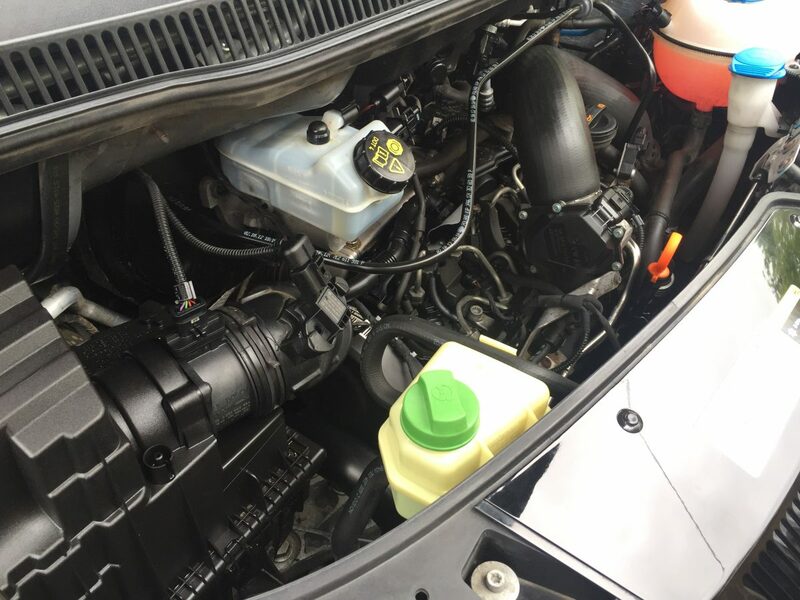 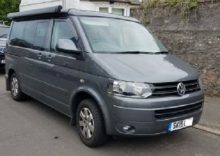 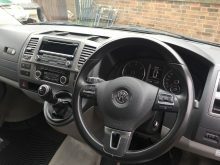 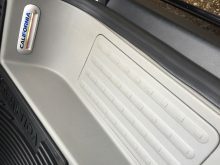 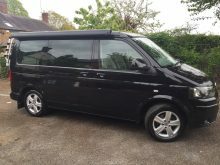 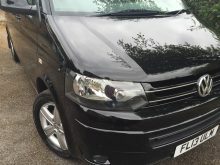 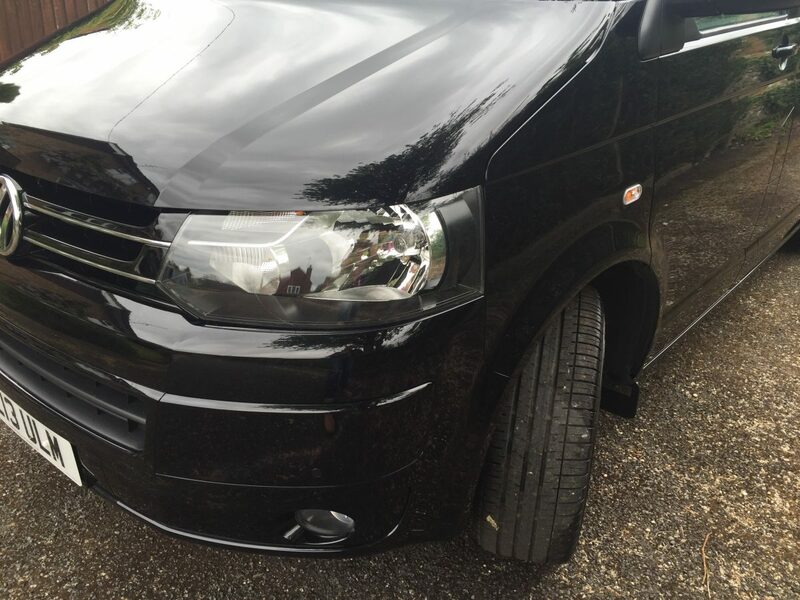 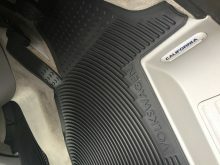 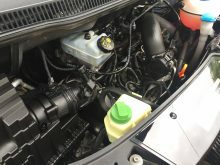 This VW California is in great condition. All original fixtures and fittings intact. 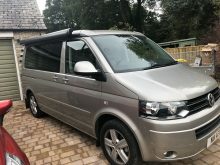 Just serviced by VW (new tyres) this beauty is ready to go for summer 2018. 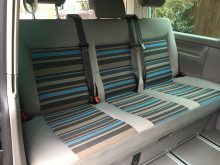 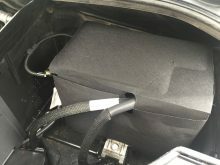 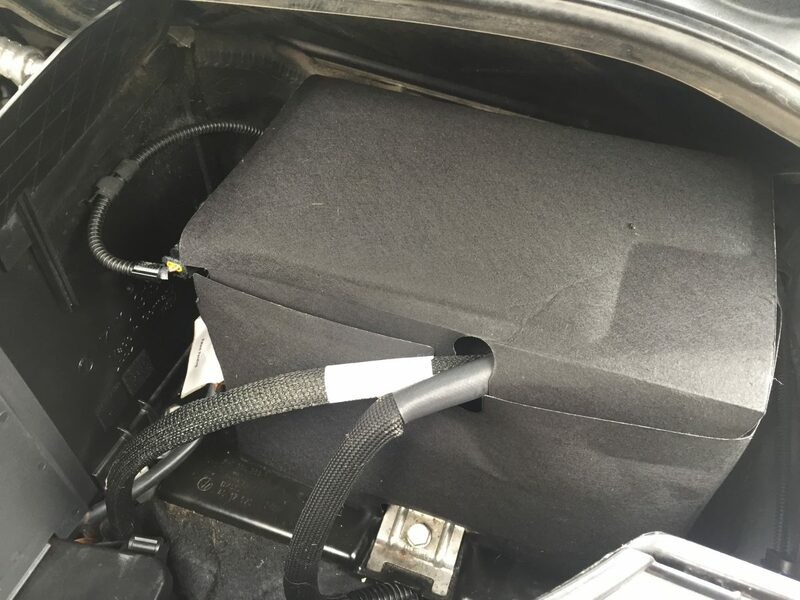 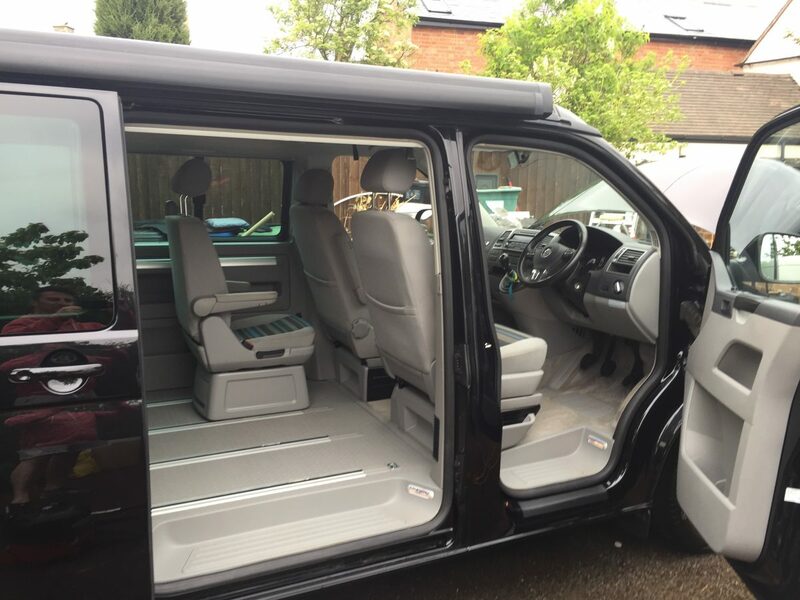 Interior professionally detailed back to delivery condition. 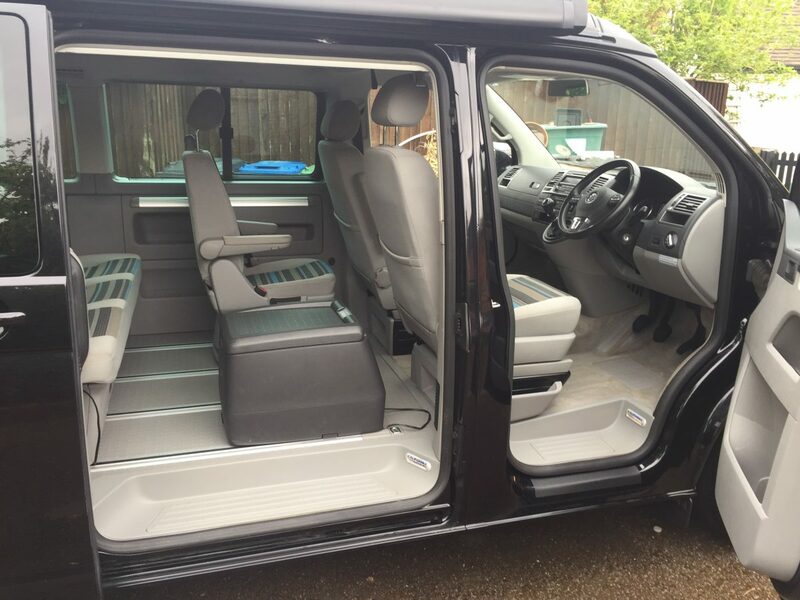 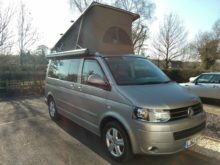 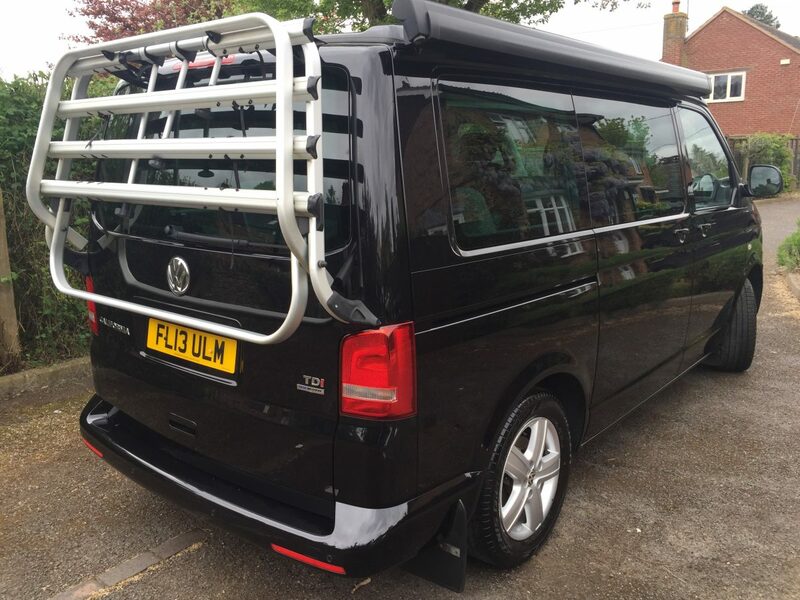 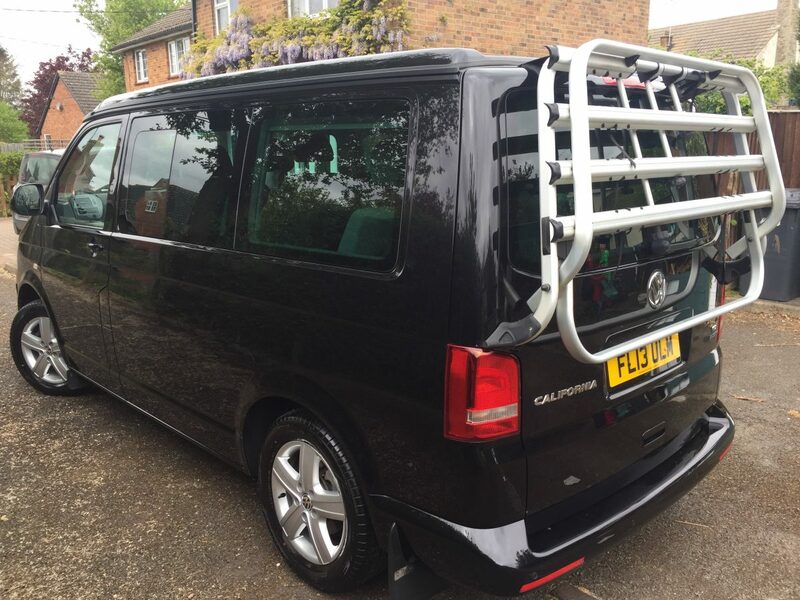 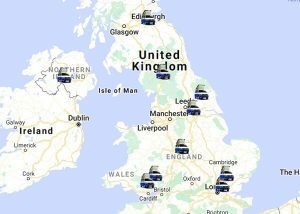 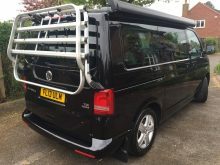 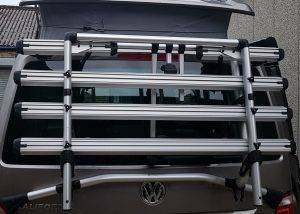 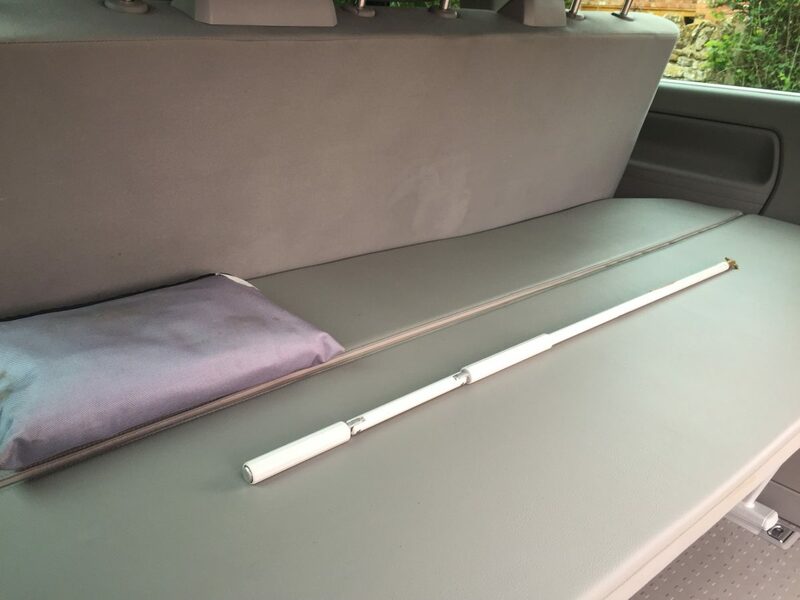 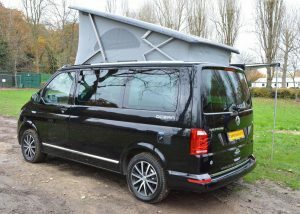 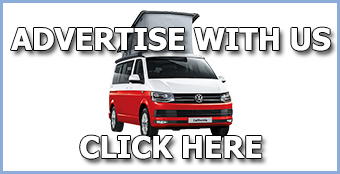 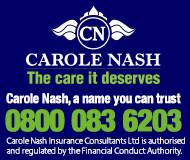 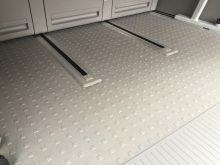 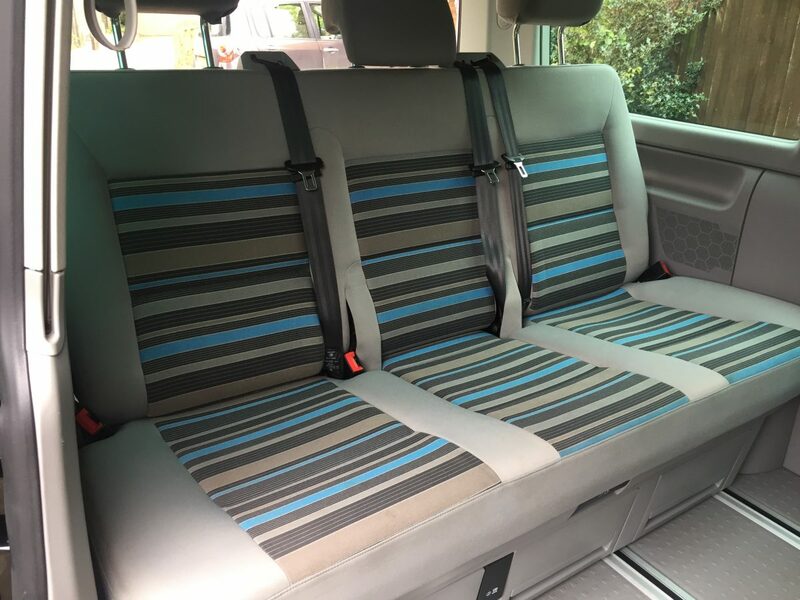 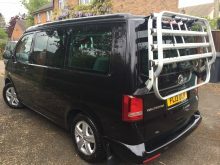 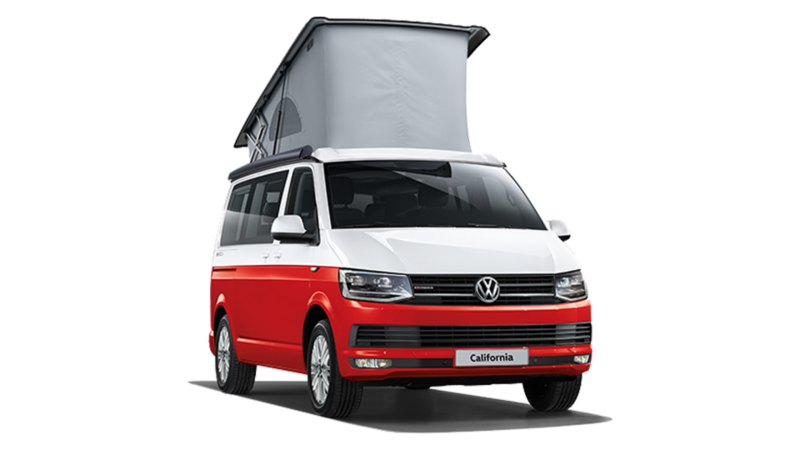 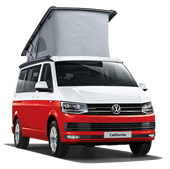 All original magnetic curtains, VW table and chairs, AC, Bluetooth phone preparation, Extra removable swivelling seat, front & rear parking sensors, multi function steering wheel, Folding heated mirrors, Black wind out awning, FVWSH, VW Fridge, Bike rack.